Linear video ads are shown before, in the middle or at the end of the particular video. Brands have already started focusing on Video with Apps like HotStar or Games like Angry Birds. Live video streaming provides more insight into the reality of what is happening and hence the social media and people have now started preferring live video streaming. This year the live video streaming fundamental has given us a huge insight into the First Presidential Election debate and provided us with a lot of information during the election. Even Indian government now prefers live video streaming. A lot of software are also being developed for live video streaming. Recent inventions and the world digitisation has introduced us to two new worlds of virtual reality and augmented reality. In virtual reality the three-dimensional video streaming makes us feel that we are present in that particular video. It gives us a near to reality video of the thing that is happening or has happened somewhere else. While in augmented reality there is nothing real. It is just in video, but, it makes us feel like it is happening. The game Pokémon Go that had caught up the world recently is an augmented reality game. This success of Pokémon has shown the digital marketers a new way of earning. In future, we will see more use of augmented reality ads and games for the purpose of digital marketing by a lot of companies. There is nowadays tonnes and tonnes of information that is being added to the internet. So, it becomes very necessary for the search engines to optimise their algorithm and keep them up to date to know which information is highly relevant and important and which is not. Hence the search engine giants will keep on changing their algorithm often; this is one of the reasons Why Reputable SEO Firms Don’t Promise Guaranteed Search Engine Rankings. The only way to deal with this to input original and relevant information on the internet. 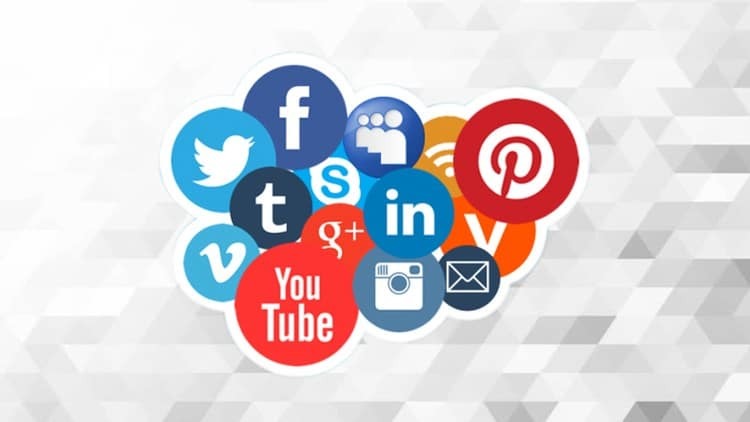 With a lot of new businesses opening up in content and social media world, the digital and online marketing business is becoming more crowded. But, the number of customers is more or less on a steady count. 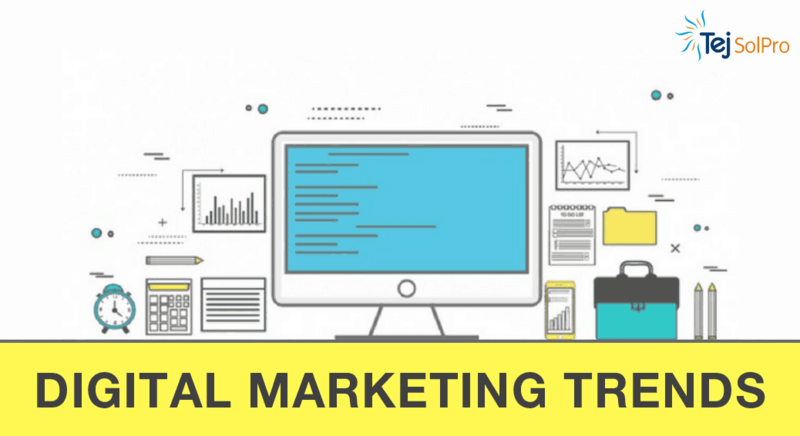 As a result of which, the business brands in digital marketing will become more target niche, targeting a particular area of digital marketing rather than the entire field of digital marketing. As a result of which more and more companies will come up with targeted campaigns. Compared to Desktop, mobile will start dominating the internet world. Most of the websites that were not optimized for mobile apps are now out of date. Through the development of mobile banking, mobile apps for games and other television shows, etc. mobile is becoming more useful. This brings the end of the era of desktops. Hence the digital marketers should target more on mobile-oriented internet marketing. Now a day Google has come up with a voice search tool in which we do not even need to type in google search engine. With the help of voice search tool, the Google search will take place only by speaking. It will give results only by recognizing the voice commands. There is also a feature now that the user can choose multiple languages and Google will recognize the command. I think content is king. Definitely, You shared all activities will helpful to increase your business website in major search engines. But content is very important from Fred Google algorithm.